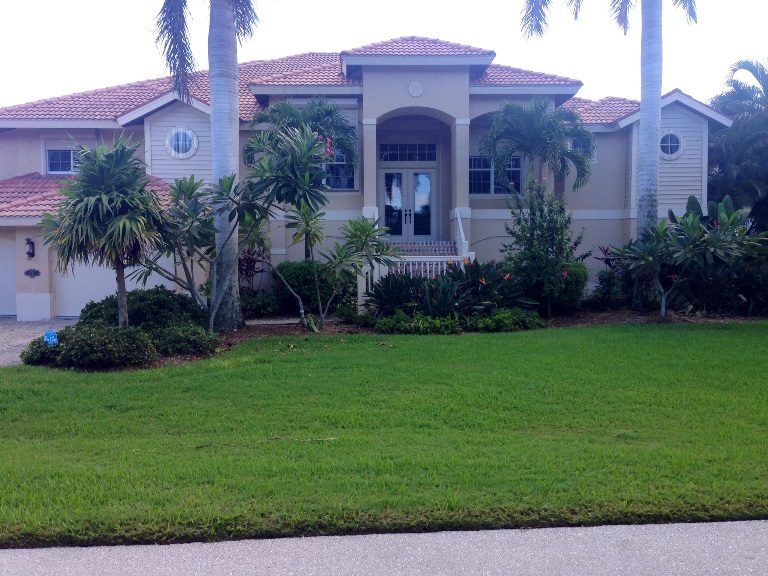 Beautiful, near beach, single family, luxury residence situated in Beachview Country Club Estates. This home features 3 bedrooms and 2.5 baths overlooking the 1st fairway. Open kitchen and family room open onto a large deck overlooking this gorgeous golf course. Incredible master suite with private sitting area. Wonderful Southern exposure on the screen enclosed pool and spa.Just a short stroll to the beach and great community amenities.